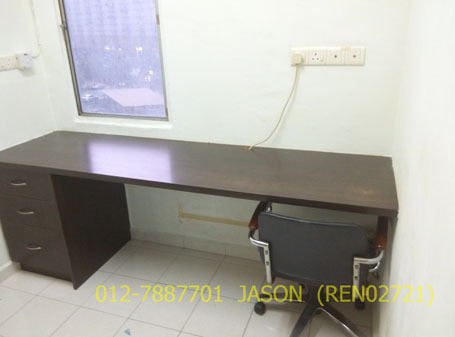 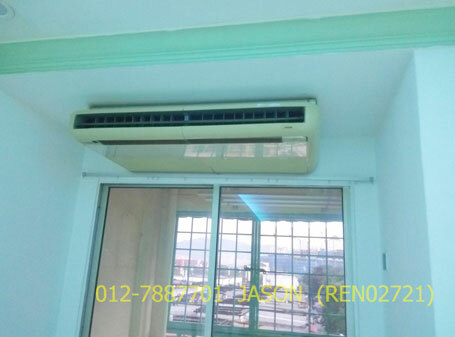 Teratai Mewah Apartment is a freehold apartment situated in Taman P. Ramlee, Setapak. 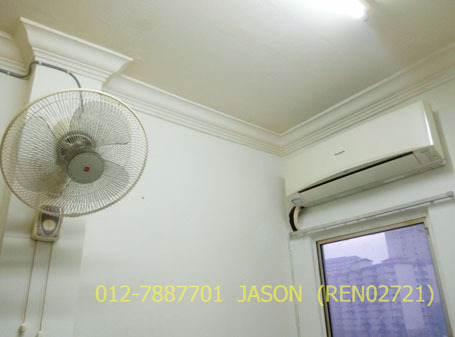 It is sited within close proximity to residences like Setapak Indah Jaya Apartment and Teratai Mewah Condominium. 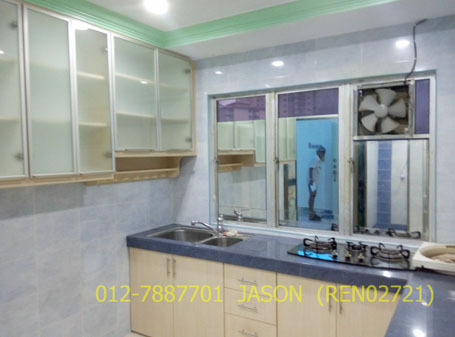 Facilities provided for the residents of this apartment are covered parking lots, mini market, playground, saloon, business centre, cafeteria, restaurants, convenience store, and more as the rows of shop lots which houses these amenities are positioned just a short walk away from the apartment. 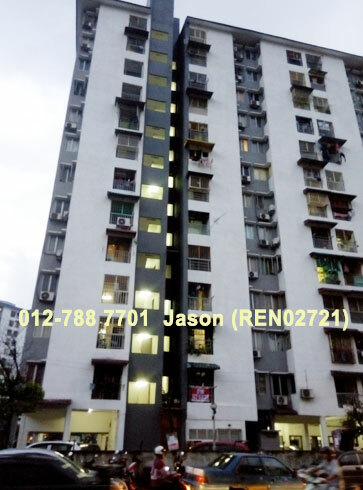 Besides that, shopping centres and areas such as Plaza Mondrian, StarPac Point, Platinum Walk and Setapak Central Mall are all positioned just a 5 minutes short drive away from Teratai Mewah Apartment where residents can find more amenities ranging from beauty saloons, boutiques, ATMs to supermarkets and cinemas. 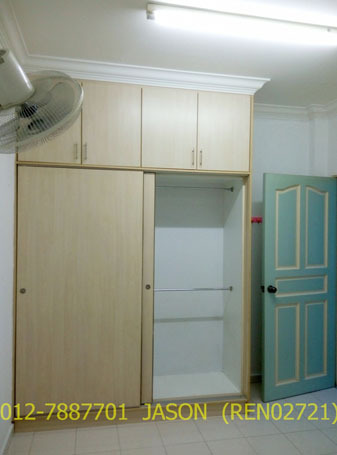 Hospital Danau Kota is also positioned just a short 5 minutes drive away from the apartment. 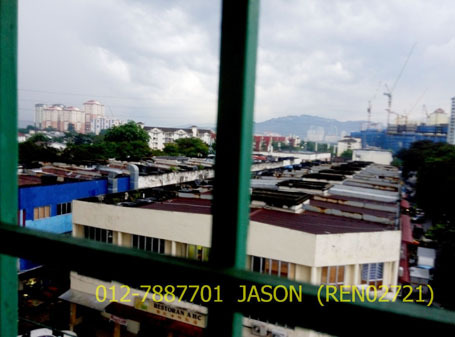 Educational establishments such as SMK(C) Chung Hwa, SRJK(C) Mun Yee, International Islamic College and SMK Danau Kota are some of the educational institutions that are positioned within a 1 km radius away from Teratai Mewah Apartment.